Fillmore Construction was awarded the tenant improvement of the Pizza Hut in Stony Plain in April 2017. It was a tight 6 week schedule which was completed and occupancy granted at exactly the 6 week deadline with deficiencies completed just two days later. 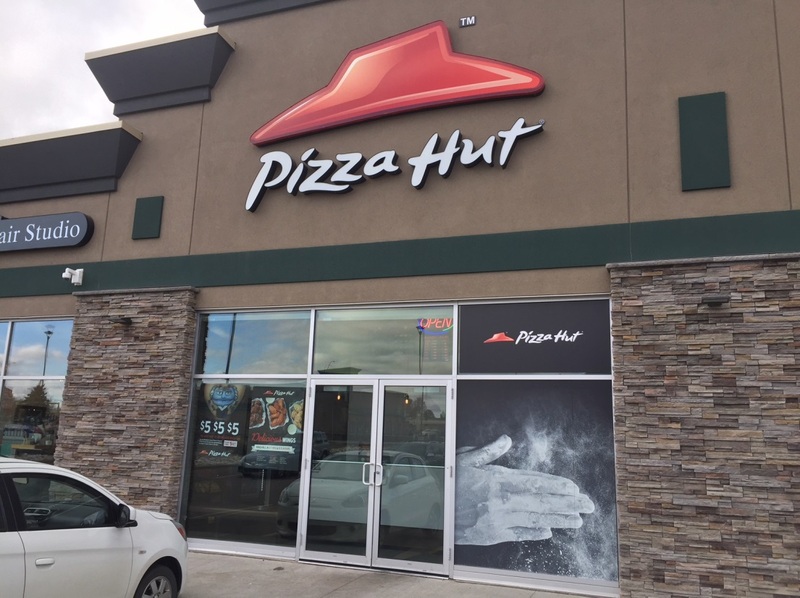 Fillmore Construction was recently awarded a new Pizza Hut in Spruce Grove and a tenant improvement at a Pizza Hut in Fort McMurray. "I can not say enough positive things......every detail was taken care of"
As they do such quality work and are so professional I have no reservations in sending their name to other franchisees that may need renovations done.